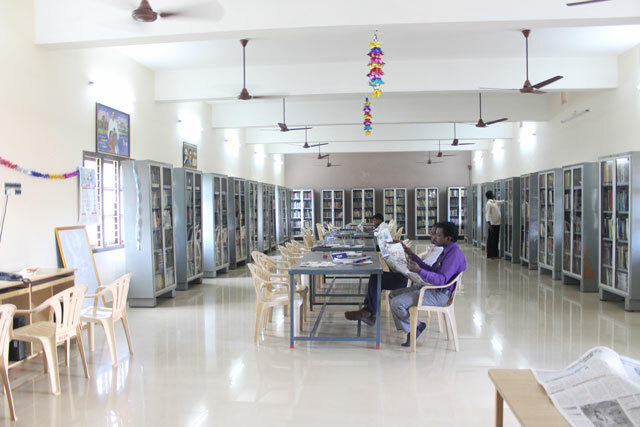 Our College Library is occupied with more than 4000 volumes of books including Dictionaries, Art Books, Journals, Magazines and Encyclopedias. 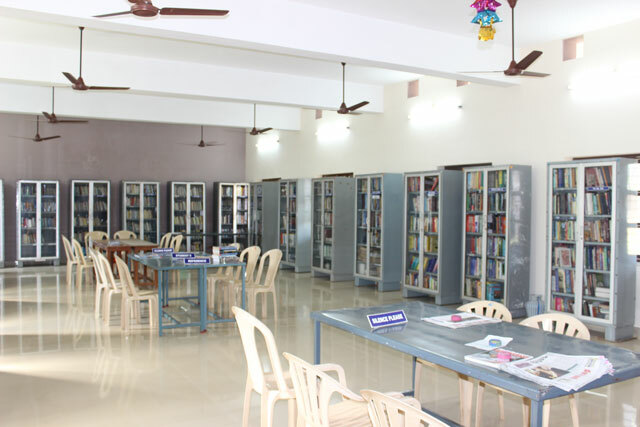 Books related to Computer Science, Computer Applications, Information Technology, Nutrition, Dietetics, Food Science, Biochemistry, Microbiology, Catering science, Hotel Management, Economics, Fashion Technology, Tamil, English, French, Hindi, etc are racked in our library. Also various journals and Magazines related to the different disciplines are being subscribed. This will update the knowledge of the students and staff members. Popular dailies both in English and Tamil are also subscribed for the benefit of the students and faculty members.